manusia serigala oleh Luis Royo. Artwork oleh Luis Royo. 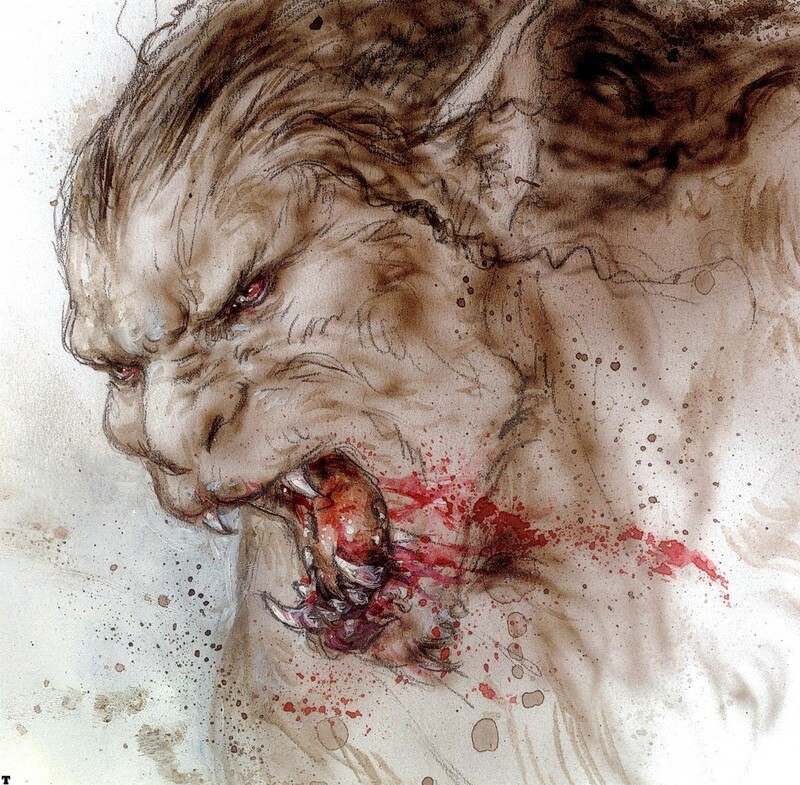 HD Wallpaper and background images in the manusia serigala club tagged: werewolf werewolves fantasy art luis royo.